in the Shenyang area of China. and related them to Indra’s thunderbolt. all have something in common. 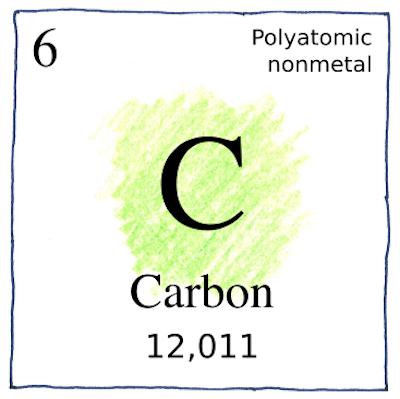 Carbon is among the earliest elements recognized and among the latest to have newly discovered allotropes.